The Cowboy Connection. 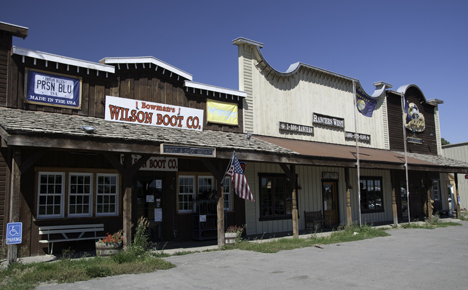 110 South Main Street, Livingston, MT 59047. Phone: 406-222-0272; Fax: 406-222-2888. Main House Antiques & Collectibles. 111 West Callender Street, Livingston, MT 59047. Phone: 406-222-2218. Yellowstone Gateway Mall. 1195 W. Park Street, Livingston, MT 59047. Phone: 406-798-3882.